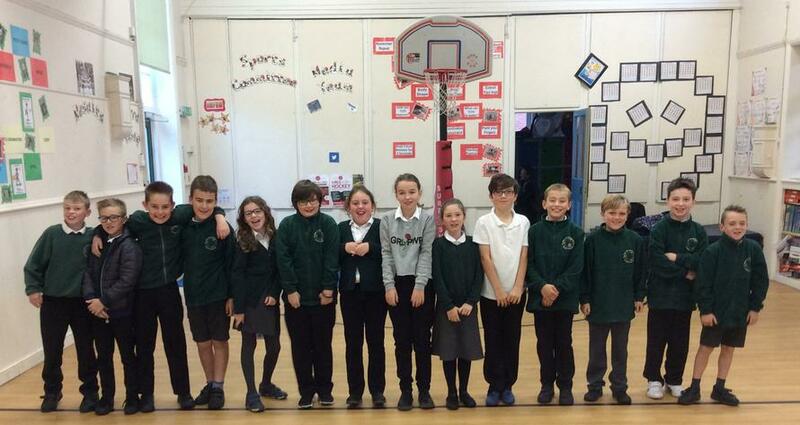 This term 15 pupils from Year 5 and Year 6 have been working with Mr McKenzie to become sports leaders. When children think about becoming a sports leader it’s the sport they think about not the leader. This course helps them understand and explain the role of a leader in a sports context. The children have been given a journal to work through and with the support of Mr McKenzie are learning about 4 main areas. These are participants, area, communication and equipment (p.a.c.e). During the club they are given opportunities to put their learning into practice. This is done by assisting in the leading of different activities or sports. As they become more confident leaders are asked to help in before, lunchtime and after schools clubs to develop their knowledge. 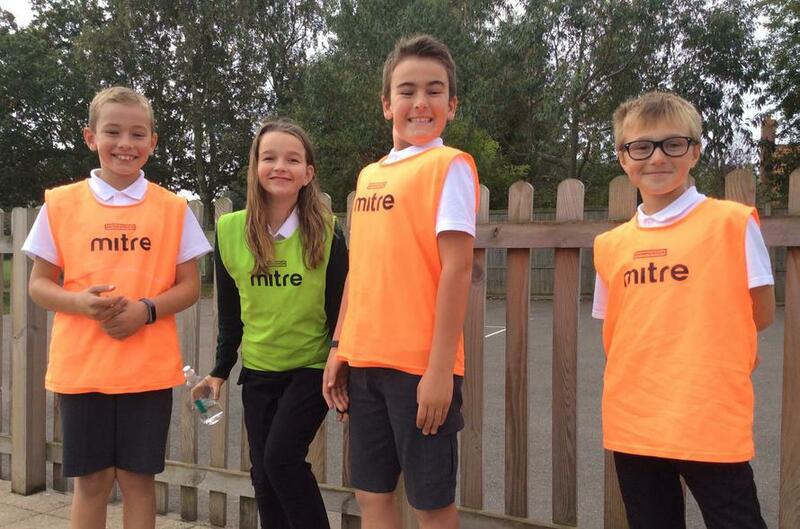 Whilst helping at clubs the children will be taking registers, sorting groups, teaching skills or rules and refereeing matches. This will help them achieve the required standard to receive the certificate. Sports leaders is a recognised award for primary school children and a stepping stone on their journey to becoming young leader.